Maybe you are returning to church, or coming to church for the very first time. You may feel like people are watching you or maybe that people will judge you. "Will the preacher condemn me from the stage?" "Will people judge me if I look differently than they do?" -Feel free to come casual or dressy. We have no dress code - whatever makes you comfortable is great with us. -Sit anywhere you like, there are no assigned seats. -Beware of friendly people - someone WILL speak to you. -Your kids are safe and they'll have fun. Our children's ministry teams are well trained to provide the best possible care for your kids. -We are not after your money! Guests are encouraged to enjoy the visit with NO obligation to give. 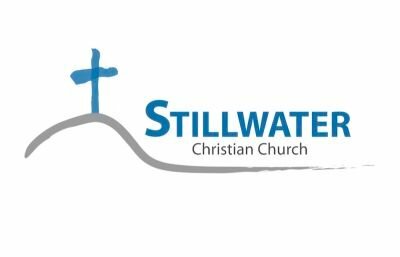 Stillwater Church is not a perfect church, but we strive to make Stillwater a "perfect place for imperfect people." If you have the time, please take a moment to inform us of your visit(s).